Made to match an unfinished WindowBlind skin, but there IS a Xion skin to match in my gallery. Epic, i am uring it now! tnx alot! 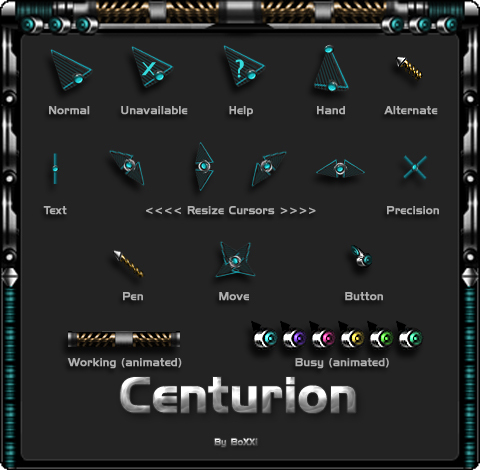 Fantastic cursors, themes i change from time to time but these cursors will always remain.